According to the US Department of Labor, the average cost of a bad hire is typically about 30 percent of the employee’s annual salary. Whether you are operating a small or large company, this is a hefty price tag to pay for selecting the wrong hire. The good news is that today’s employers have a variety of recruiting tools, such as employment personality tests, at their disposal to help them select new hires that are ideal for their company. A recent study found that more than 60 percent of HR professionals include some type of personality assessment in their hiring process. 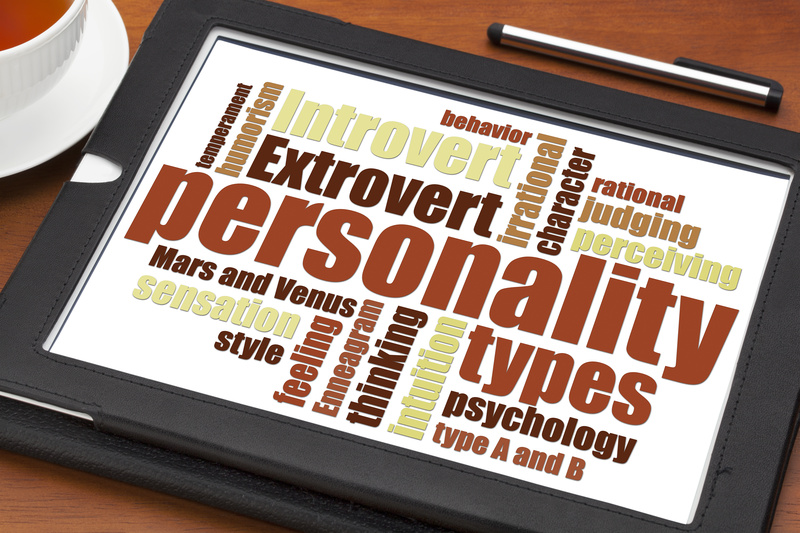 Myers-Briggs Type Indicator (MBTI) – This is one of the most popular personality tests. While it provides great insight for self-discovery, it does very little to help employers choose the right type of employee. The Caliper Profile – This test is good at assessing both positive and negative personality traits, such as leadership skills, assertiveness, empathy and time management. Gallup StrengthsFinder – Unlike some other personality tests, the Gallup StrengthsFinder only focuses on positive traits. It evaluates 34 different personality traits and determines a person’s top five traits. Five Factor Model – These tests, such as the Revised NEO Personality Inventory, assess five different traits, including neuroticism, agreeableness, extraversion, conscientiousness and willingness to try new things. Sixteen Personality Factor Questionnaire (16PF) – This test evaluates 16 personality factors, such as the ability to handle stress and conscientiousness, through a series of job-related true-false questions. Minnesota Multiphasic Personality Indicator (MMPI) – This test must be administered by a licensed psychologist and typically is only used by police departments. With so many different personality tests available, it can be difficult to determine which one to use. This is where Origin can help. Origin helps to streamline the recruiting process by working with your company to create a customize criteria to vet potential candidates. Several factors, such as pre-employment background checks, resumes, education, experience and personality tests are graded to help rank all applicants. For example, if your company wants to hire a sales representative that has at least three years of experience, a Bachelor’s Degree and an extroverted personality, Origin’s software can use these criteria to grade each applicant. This allows your HR team to identify the top candidates instantly. Since Origin’s software is completely customizable, you determine which factors you want evaluated. Each candidate is weighted on these factors, and those that most closely match your set criteria rank a higher score. Tired of sorting through resumes and trying to find the right candidate for the right job? Origin’s platform can help by keeping everything organized and making it easier to identify high-quality candidates. Ready to streamline your recruiting process? Origin is here to help.